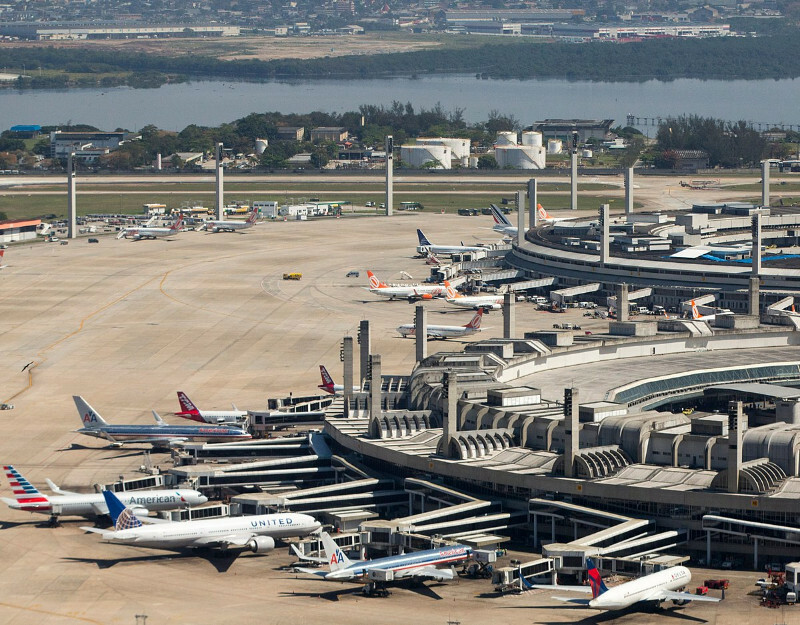 Luanda International Airport is situated 5 km from the cemtre of the Angolan capital city of Luanda. 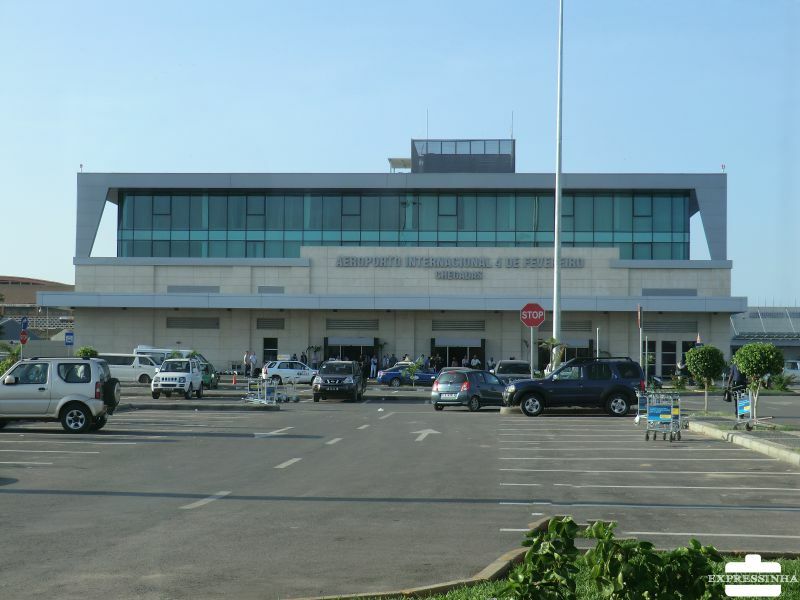 It is the Republic of Angola’s main airport linking the rest of the world to the rest of Angola via an extensive network of provincial airports. The Portuguese name “Quatro de Fevereiro” refers to the date that an armed struggle began against colonial rule that led to the country’s independence. Car Parking: There is on-site car parking available for 850 vehicles across 3 airport car parks. No reservation facility exists at present. Taxi Services: Services are provided by airport approved taxi companies and number around 150 vehicles. Taxis can be found directly outside of the terminal building main entrance. They operate on a 24/7 basis on request. Accepted taxi fares are cash only by local currency or they will accept US Dollars. Public Transport: The airport bus service is a practical and economic means of transferring from the airport to the city, operating a choice of several different routes. The services are offered by both public and private operators with many of the vehicles equipped to accommodate passengers baggage. 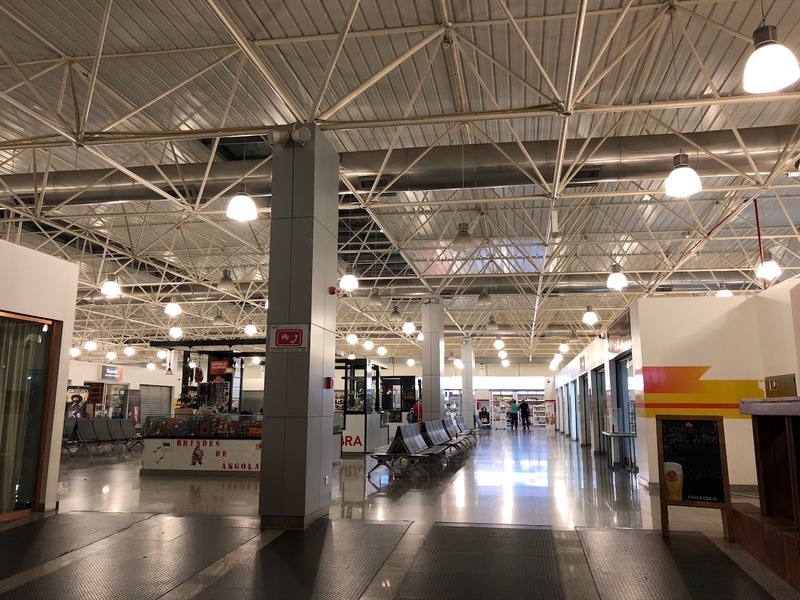 It is worth noting that no hotels or car rental companies operate within the airport precinct, but there are many hotels and car rental companies in close proximity in the city centre of Luanda, only a short journey away. 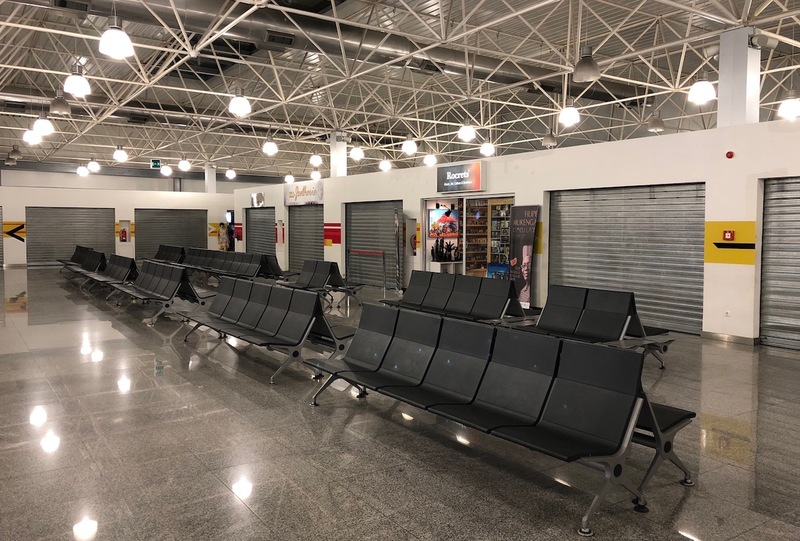 Many of the hotels have shuttle facilities to and from the airport and most car rental companies can arrange collection and drop-off of vehicles at Luanda International Airport. All the major hotels and car rental companies in Luanda and Angola can be found in our Hotel and Car Rental search engines can be found below, where you can compare the prices of ALL hotel and ALL car rental providers to get the best possible rates available.